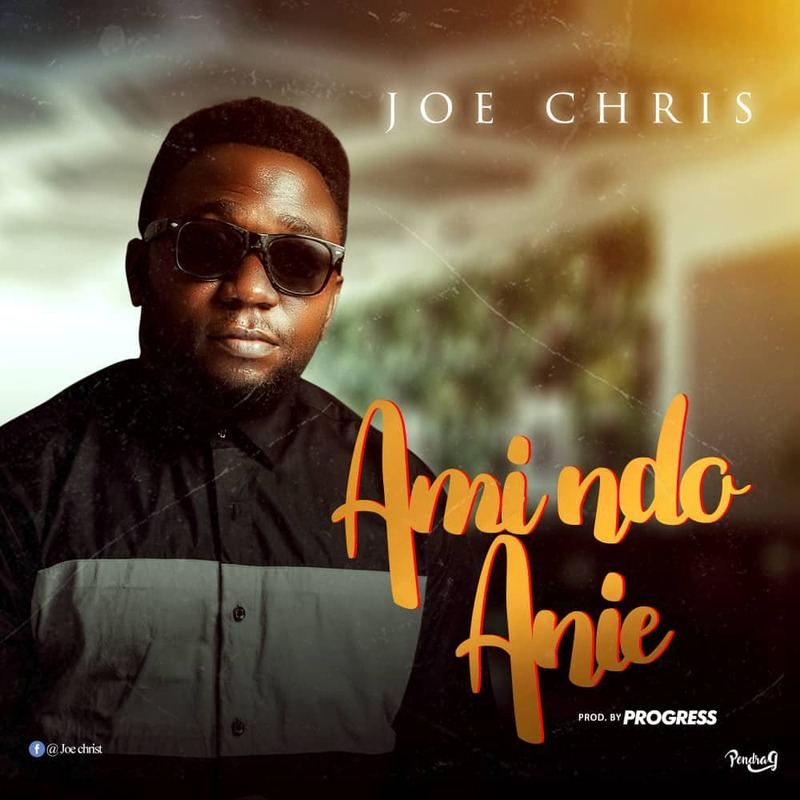 Joe Chris came through with a brand new single titled “Ami Ndo Anie” meaning “Who Am I” produced by Progress. Joe Chris is a rising Nigeria’s music artiste, song writer, a member of church of God mission intentional whose consistent and a sincere heart of worship for God opened opportunity for him to lead five thousand gathering of full gospel business men worshipers in 2014, since then due to his desperation for the move of God in this last days, God by His grace has been using him to be a blessing to God’s people through songs of praise and worship all over the world. Joe Chris, releases his new song Ami Ndo Anie, (who am I) when he remembered how God has been gracious to him in times of pains and rejection and the wonderful love of God towards him that says that no one will want to die for a righteous man and no one will even dare to die for a sinner but God dared his Love when we never loved Him. Ami Ndo Anie (who am I) this is his first release in 2019 after his previous song VICTORY in 2018.